From this, a Suggested Wholesale Price (SWP) is set. This is the price recommended by the manufacturer to wholesalers when determining prices for their customers (i.e. retailers, hospitals, institutions). The SWP is not the actual transaction cost but rather a baseline from which wholesalers can make competitive pricing decisions. By contrast, the Average Wholesale Price (AWP) is the average price that retailers and others are reportedly paying for a particular drug. 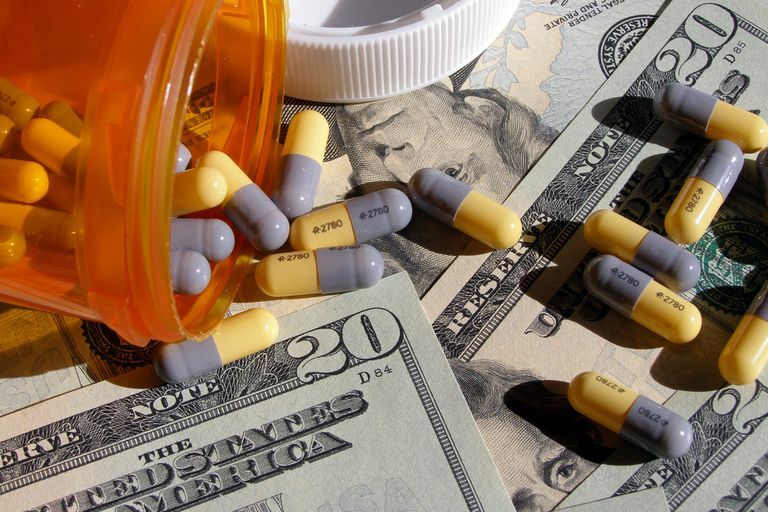 The AWP is reported by the manufacturers and compiled by independent publishers, the data of which is used by governments, insurance companies, and others to determine the reimbursement and retail prices of prescription drugs. Because AWP relies on third-party reporting—and is, therefore, vulnerable to price manipulation—some institutions have begun to abandon its use in favor of the SWP. Finally, the Direct Price (DIRP or DP) is the price a non-wholesale buyer (e.g. you) would expect to pay at the cash register. Generally speaking, there's a 20-30% markup between the WAC and DIRP. National Institutes of Health (NIH). "Guidelines for the Use of Antiretroviral Agents in HIV-1-Infected Adults and Adolescents - Appendix B: Drug Characteristics Tables (Monthly Suggested Wholesale Price of Antiretroviral Drugs)." Bethesda, Maryland; updated April 2016.